2017 was definitely the year I started using more beauty products and trying out different brands to find the best in skincare and beauty for my skin. 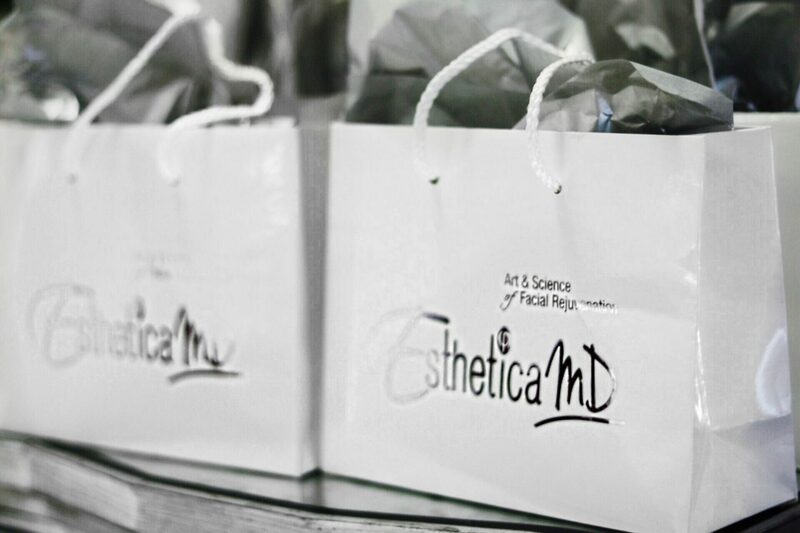 Earlier this year, I was invited to experience a “facial skin reading” at Esthetica MD in Englewood, NJ and I was surprised to learn so much about my skin that I had not previously known. As someone who always thought a breakout here and there meant I had oily skin, I was shocked to learn I actually had combo to dry skin, my skin damage was not severe but only topical (meaning it was reversible), and that the texture of my skin was at 95% out of 100% which I was happy to hear! 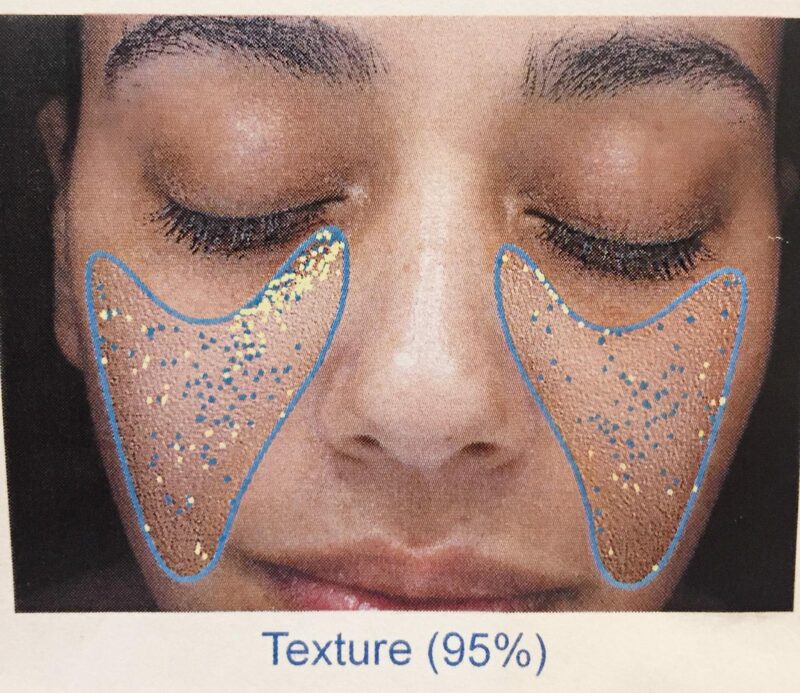 The “face chart” created from the machine was able to show all the areas that needed attention the most. It was painless procedure (I just had to rest my chin on the machine), and I learned so much that lead me to find the best of beauty for the best of this year! Some of my skincare staples has been the Calendula Toner from Kiehls having used it for over 15 years now. But newer brands that I’ve fallen in love with for my combo/dry skin have been Too Cool for School, Tatcha, SKII, Boscia, Pixi and Caudalie! I’ve become a big believer in using face masks so I switch between Dr. Jart’s brightening mask and Too Cool For School’s egg mask (which is perfect for winter!). I keep my makeup relatively simple, although my routine seems intense to some mostly because I really work on prepping my skin before I put on some concealer, setting powder, blush, eyebrow gel, mascara, lipgloss, setting mist (my favorites are from Pixi and NYX), and I’m out the door! But when I find a really good eyeshadow brand, I invest in it! 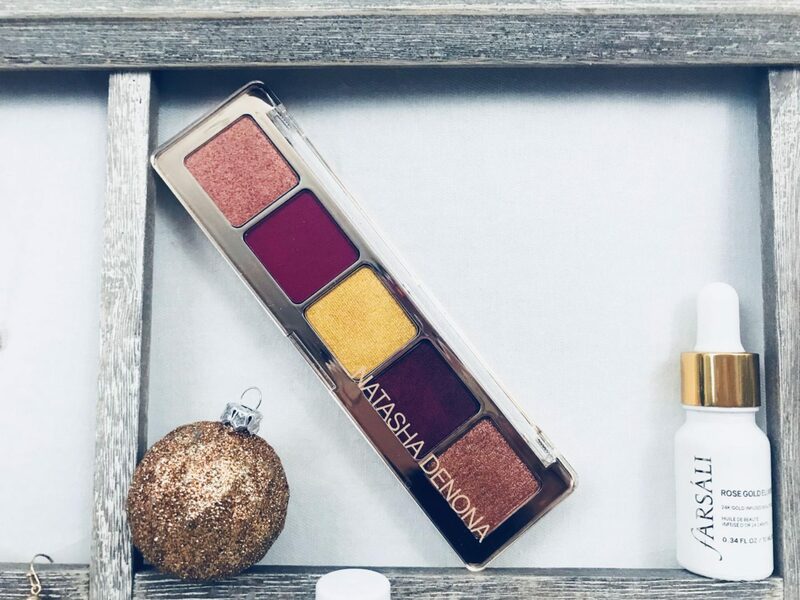 Tarte and Natasha Denona have been two of my favorites to use this year because of their pigmented colors and easy blending, which makes this novice happy to use them! As you think about entering the colder days of the early 2018 winter, consider how your routine is different from the summer months. 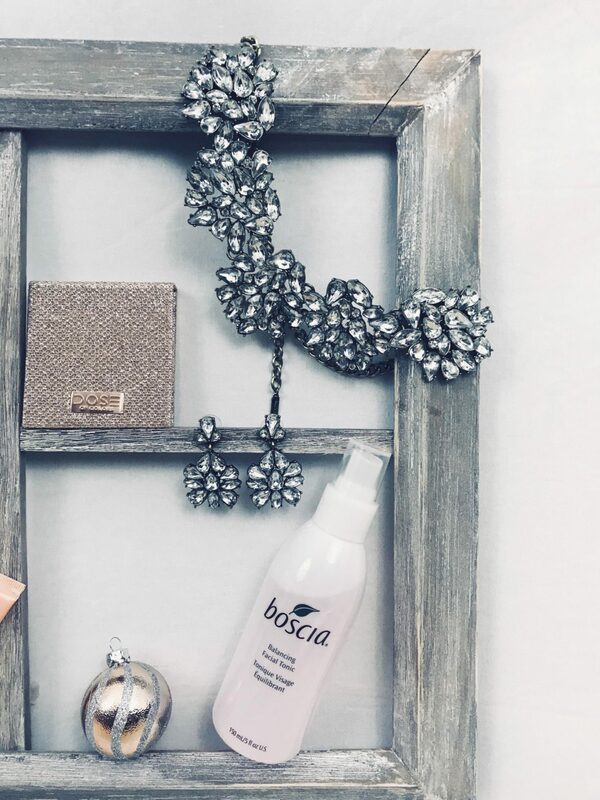 With less moisture in the air, finding a balance of products that work for your skin during the various seasons will make a world of difference to how your skin cares for itself. You’ll be happy you did! What are some of your favorites skincare products? Let me know in the comments below! I’d love to try out some new brands and products. Thank you so much for reading! I plan on sharing more about my skincare and beauty routines on Youtube! If that is something you’d love to see, subscribe here! Next Post Cheers to 2018! 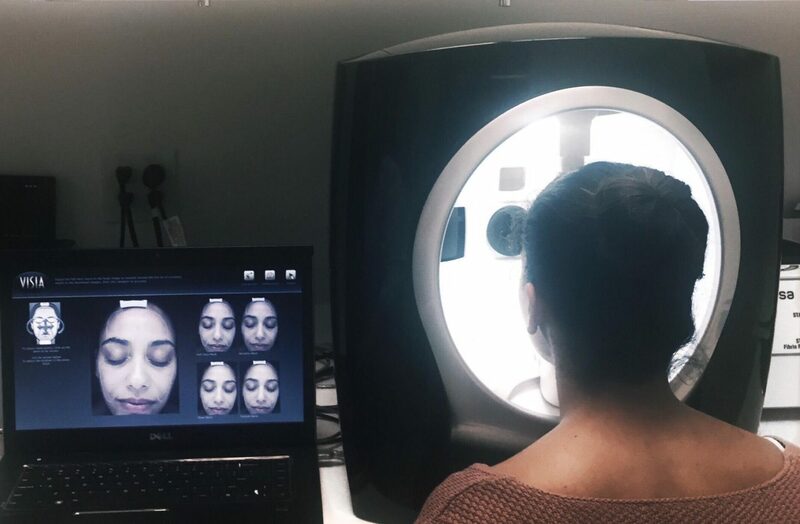 I haven’t heard of a “facial skin reading” before but it seems as if it’s detailed process that educates you on your skin. All of those products look like great choices to test for the Winter months, and I can’t wait to get my hands on the rose hair and body oil. Oooo your rose hair and body oil sounds so heavenly. I have a similar on that I use for my foundation and it has improved my makeup routine. The skin charting sounds really cool (maybe a tad scary too!) 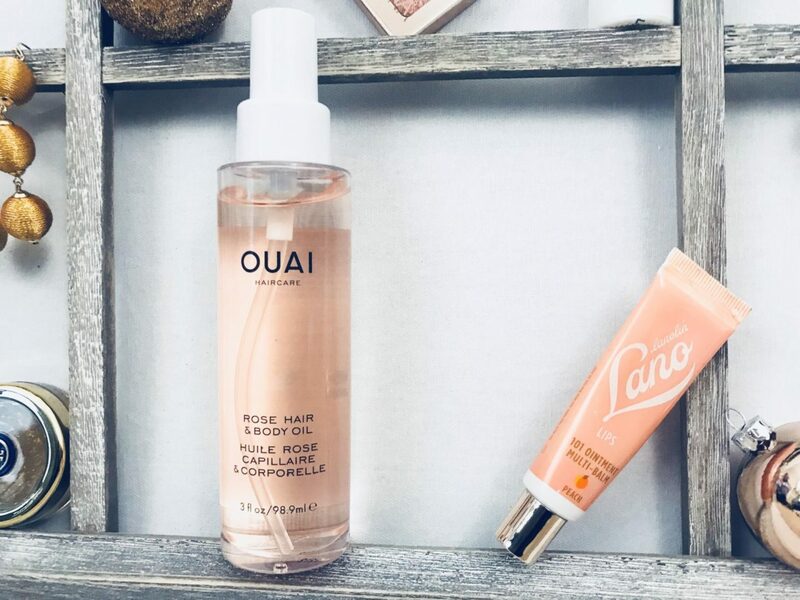 So many great skincare picks– I’ve never tried anything from Ouai, I’ll have to try the line out! Have you tried Korean or Japanese brands? They’re much gentler because Asian skin types are usually more sensitive. That skin test sounds amazeballs, I would love to take it! One of my goals for 2018 is to get serious about my skin care! These are great picks! I love that shadow palette. I need some of these! My winter skin is looking terrible right now! The Natasha Denona palette looks like it is right up my alley. I love the cranberry color and the maroon. The facial skin reading seems like such a cool thing I love that and I need to try some of these! Interesting! I also love how you displayed these items, so cute! These seem like great quality skincare products. I really need to invest in some good products for my skin, especially this being winter and dry weather! Looks like good skin care products from your recommendations. This year I need to add some of these. These products seem so great! Will be checking out for sure, thanks for sharing! so many great products! I love everything about skincare! Girl I would LOVE that skin test! I wonder if there are any places around me that do it. Thanks for the tips! 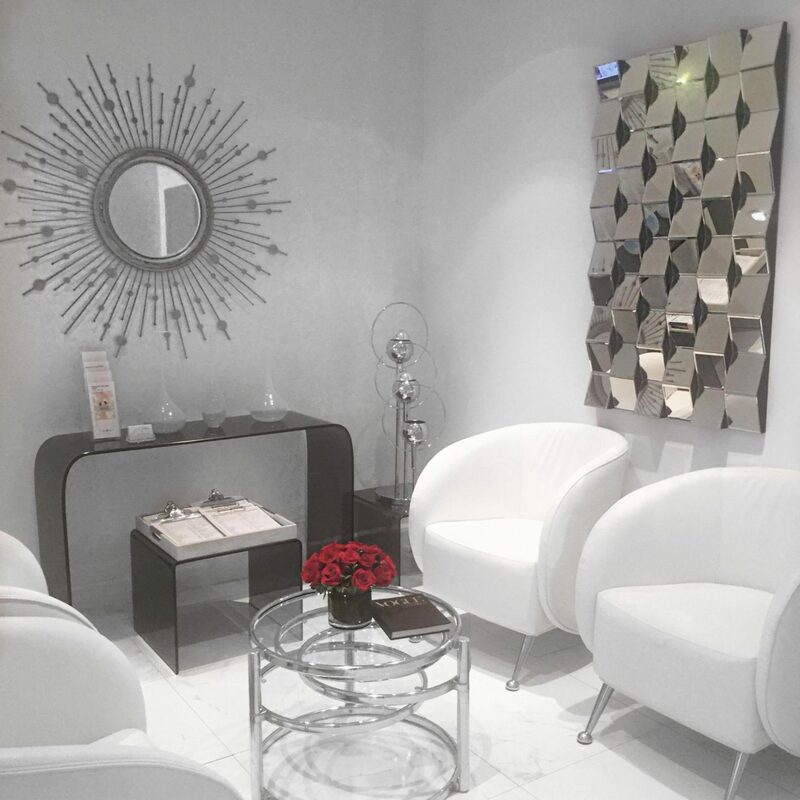 I’ve never heard of facial skin readings but am definitely intrigued. 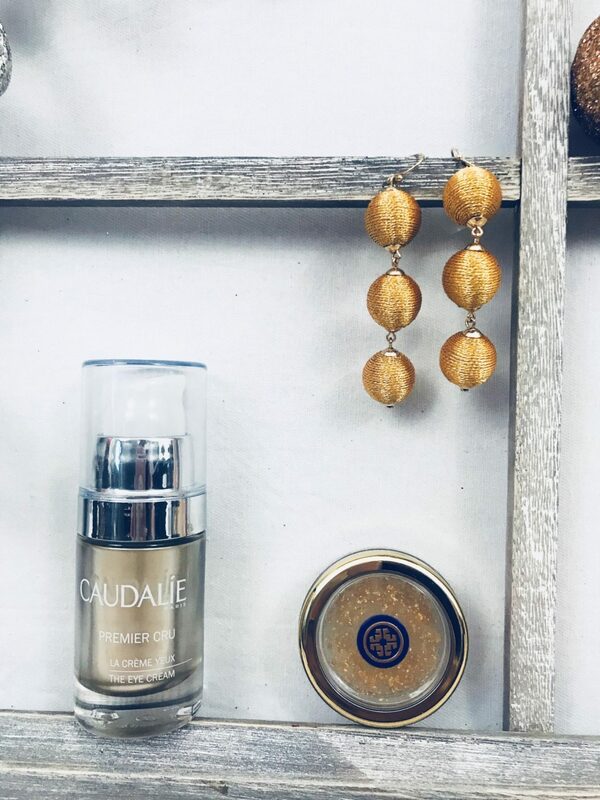 If it’s Caudalie, it’s good in my book! LOL! I’ve decided 2018 will be my year for great skin! I really need to invest in some good quality items so I can make sure I’m giving my skin the best care. I will be adding some of these to my list!